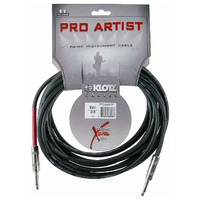 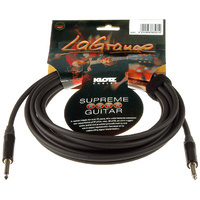 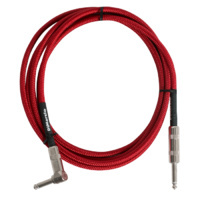 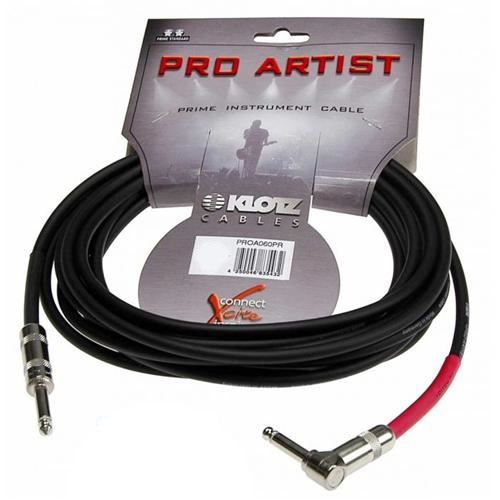 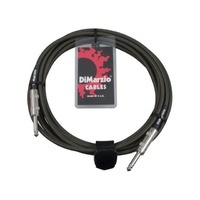 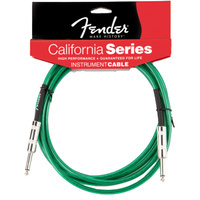 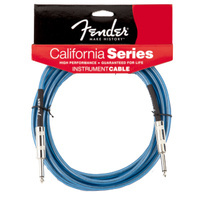 PRO ARTIST instrument and guitar cables deliver convincingly broad,well-balanced sound and easy handling. 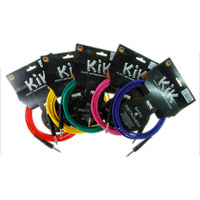 Manufactured from Stateof-the-art plastics, the cables are designed for maximum flexibility, with soft PVC and special plasticizers to maintain flexibility and electrical stability throughout the cable‘s long life. 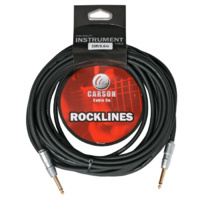 In addition, the range features low capacitance of 95 pF/m and low microphonics. 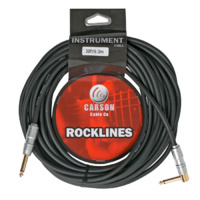 We selected classic jack connectorsin rugged low-capacitance metal design. 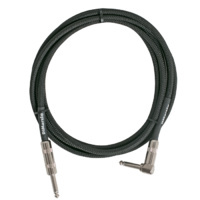 The cable/connector joint has an additional shrink sleeve to protect against kinking. 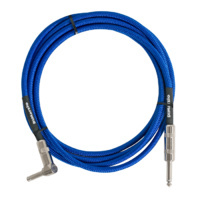 Coloured connector labellings help to identify the preferred connector / signal transmission direction.